Every planning application in Wales is decided against local and national planning policies. But what are these policies and how are they made? Good planning policies can improve the places we live in and protect the things that are important to us. Local communities are experts on where they live and by getting involved in making planning policies, they can help make places better for everyone. 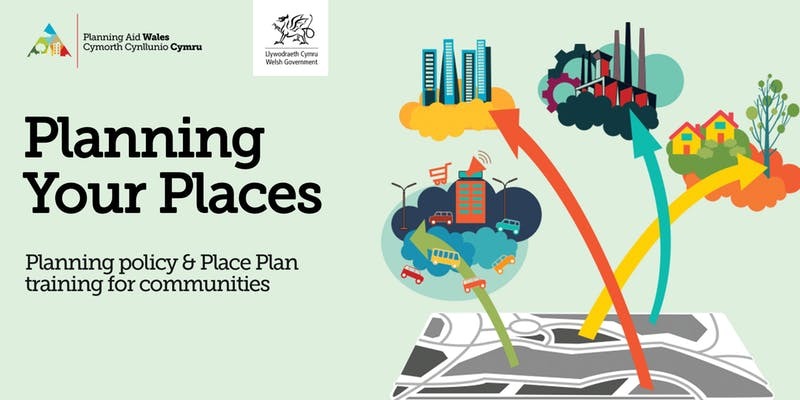 These free courses for Community and Town Councils and community groups will cover the different types of planning policy in Wales, how these policies are made and how you can be involved in planning your places. The National Development Framework, a new 20 year land use National plan for the whole of Wales being prepared by the Welsh Government. Planning policies set out in Planning Policy Wales by the Welsh Government and how they can affect local decisions. 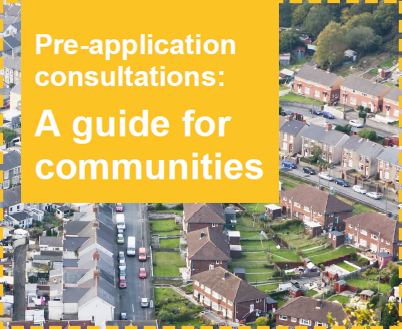 How Local Development Plans, prepared by local planning authorities inform decisions on planning applications and how people can be involved in shaping these plans. How communities can work with local authorities to prepare their own Place Plans. The courses will be delivered by Planning Aid Wales, the charity that supports community engagement in planning. 10 free courses will be delivered across Wales with funding from the Welsh Government.